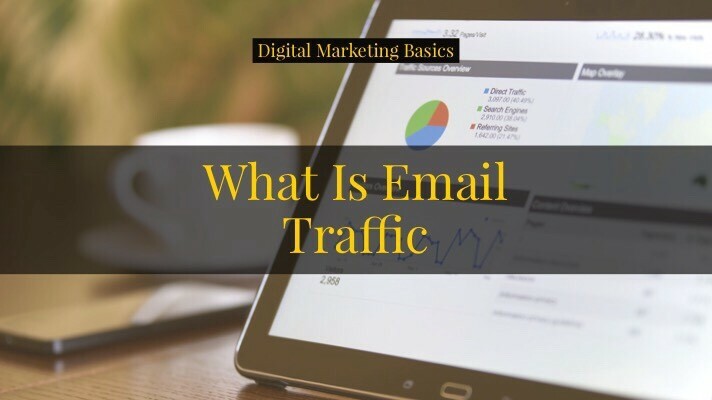 Email traffic in digital marketing is the kind of traffic that comes from your email campaigns. If neither one of those two options are met, the link will be tagged under direct traffic. Traffic coming from your email campaigns is one of the most valuable traffic you can get. Because this traffic comes from your existing leads and/or customers. After all, they would’t receive any emails from you if they didn’t opted in your email list, right? These people behave differently than cold traffic primarily because they are further along the buyer’s journey. They are more invested in you and your company. They know you more than people who’s hearing from you for the first time. This is the main reason why email marketing remains the favorite channel among marketers — it brings the highest ROI across different channels. Email traffic tells you how engaged your current leads and customers are. It’s a great indication of which messaging is working in your email marketing. If you are using different marketing emails and tracking them properly, you can see the performance of them in your Google Analytics account. As you already know, there are two primary metrics to look at when it comes to email marketing: open rate and click-through rate (CTR). Open rate indicates your subject line convinced your reader to open it; while CTR tells whether your copy/messaging itself is relevant and compelling for the reader to take action — click the link and do whatever you want them to do. Below are some tips to increase your email traffic. While this list is not exhaustive, these should be enough to get you started. Email lists naturally decay at ~22.5% per year. What that means is a contact in your email list will be practically useless in 4 years. This could be for a number of reasons. People change jobs and with that change, their email addresses. Your content might become irrelevant to them for no fault of your own. And many more. Make sure that you continuously generate new leads so you replenish your email list. Here’s a simple 7-step process to generate leads online. 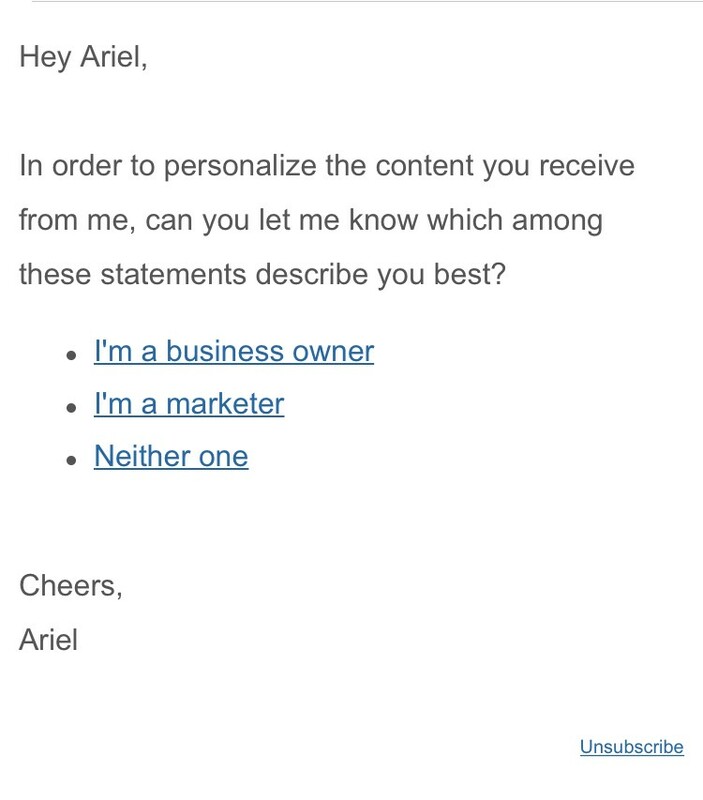 First, email marketing is not limited to newsletters. Newsletters are the worst kind of lead generation tactic you can use on your website. Because it doesn’t add any value to your readers. They don’t benefit from it. Most businesses only use this to continuously send discounts and promos. Instead, create marketing offers. 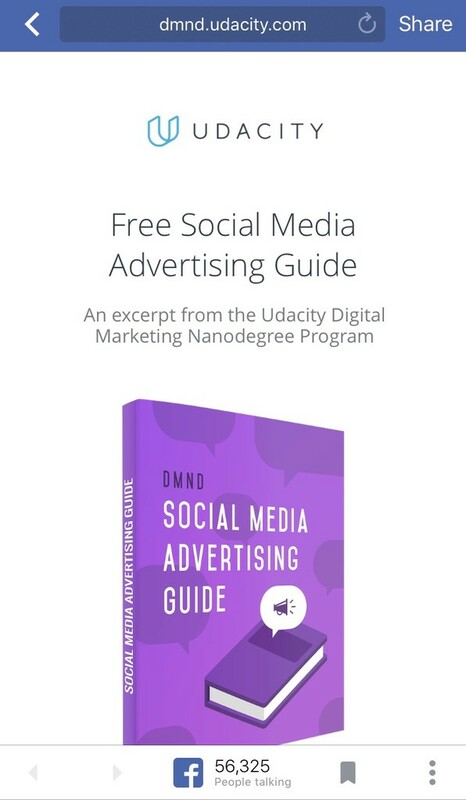 Distribute them on social media and use them in ads to reach a wider audience (like the image above). As part of the 3 pillars of email marketing, a lead management strategy allows you to segment your email list allowing you to personalize your messaging later on. Segmentation is what separates successful marketers from the annoying ones. This builds on the lead management strategy above. 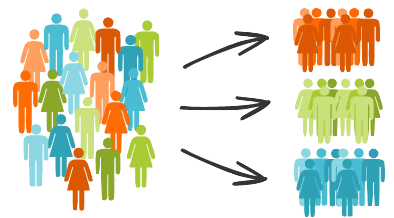 What this means is once you are able to segment people coming in your list, send only relevant email to those people. For example, in my own lead management strategy, I determine if the person coming in my email list is a business owner, a marketer, or others. I create lead nurturing campaigns per segment. This way, I only send them relevant emails. Let’s go back to my example in the previous point. This can be as simple or as complicated you like. You can start with only one lead nurturing campaign. Then, once you build that out, create another one. This way, future leads will then enter nurturing campaign A and some will enter nurturing campaign B.
I wrote a step-by-step guide on how to create your own lead nurturing campaign here. Feel free to bookmark that page as I’m sure you’re going to go back to it a couple of times. As I mentioned above, don’t forget to add the proper UTM tags in the links in your email. Otherwise, when people click on links to it, they will not be tracked under email traffic. If your email marketing software has an integration with Google Analytics, use that. This ensures all links you are using are tagged automatically. 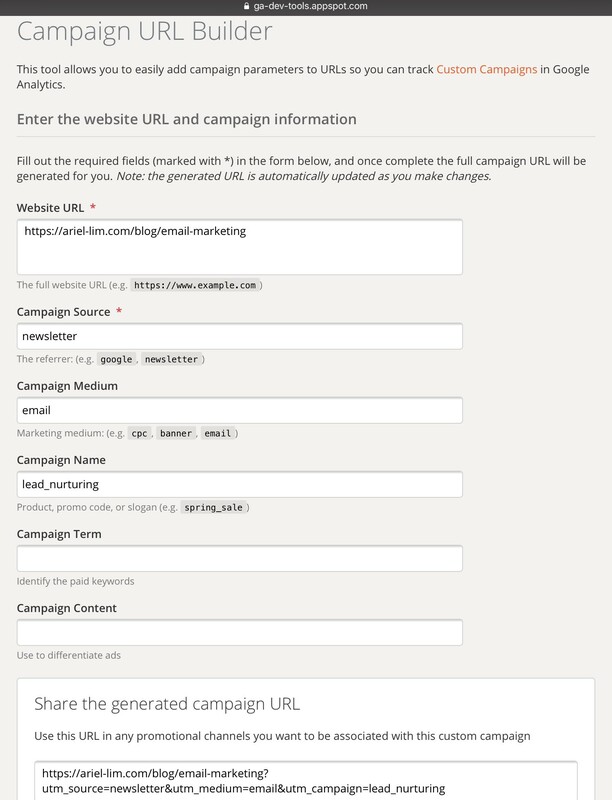 But if not, you can use the URL Campaign Builder by Google. You fill out the fields then copy the link it provides. While this may seem natural, there are some people I’ve spoken with who don’t include links in their email. And make sure they are working, too! If you’re sending a simple blog article summary/roundup, that email usually has two things: copy and an image. 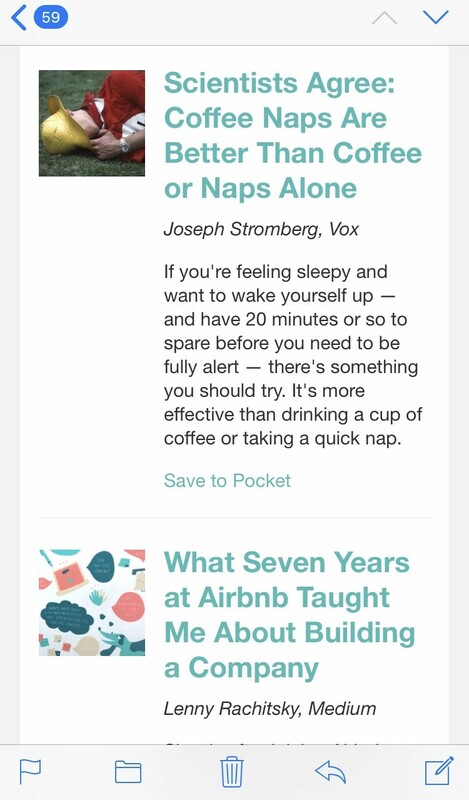 For each blog article, there are 3 links to it: the image, the title, and the save to pocket. Bottomline: Add links wherever you can. One other tactic you can use is to add the links to your website in the email signature. If your marketing and sales teams are aligned, this can be the campaign priority for the quarter. Or maybe a big event coming up soon. What will happen is all your marketing and sales team’s email signature use the same copy and link to the registration page. You use email everyday to communicate with your customers, vendors and suppliers, contractors, and many more. If your company is truly creating helpful content, you shouldn’t hesitate to link to them and include them in your email communications. Your email list is one of your most valuable asset. It’s the only one you actually own (vs Facebook or any other social media). Increasing your email traffic gives you a high chance of succeeding because it’s an indication of a highly engaged audience. A highly engaged audience is more likely to buy from you. And that means sales for you so you can grow, expand, and deliver more value for them. Are you using any of these tips? Let me know in the comments below.